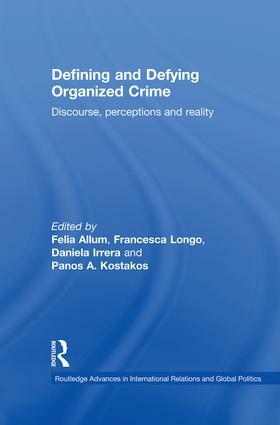 Introduction: Deconstruction in progress: towards a better understanding of organized crime? Local politics and organized crime in contemporary Italy: Willing or unwilling bedfellows? The crime–terror nexus: Do threat perceptions align with ‘reality’?